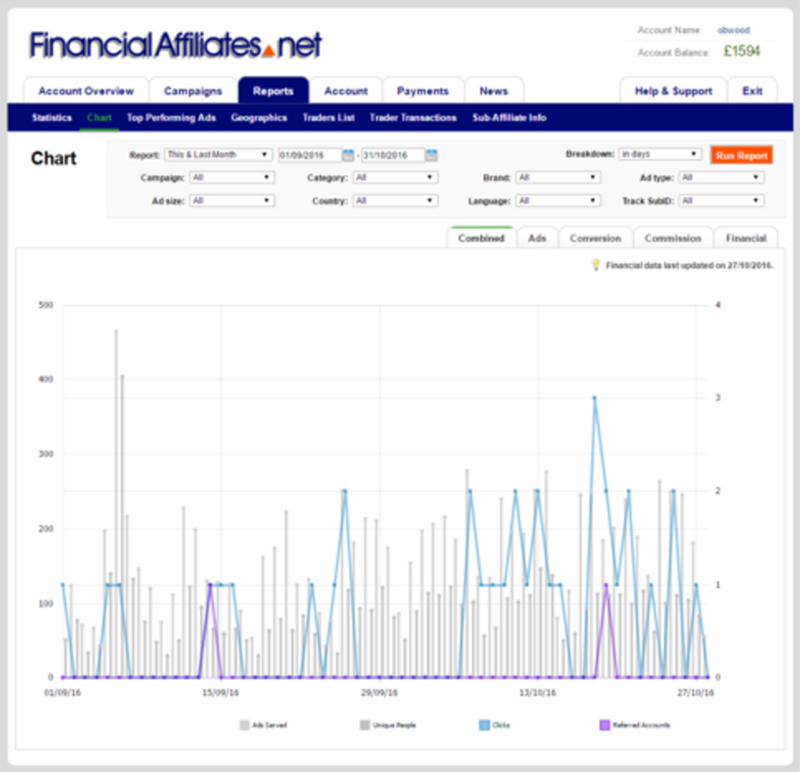 FinancialAffiliates.net is the in-house affiliate program for FinancialSpreads.com, the established, UK regulated, brand offering financial spread betting, CFDs and forex. For affiliates there are competitive tiered CPAs and revenue shares, bespoke landing pages, re-marketing so affiliates still earn their commissions, online affiliate portal etc. Investors like our user-friendly web and mobile platforms as well as our competitive pricing and wide range of markets. Note: For Hybrid commissions affiliates need to be regulated.